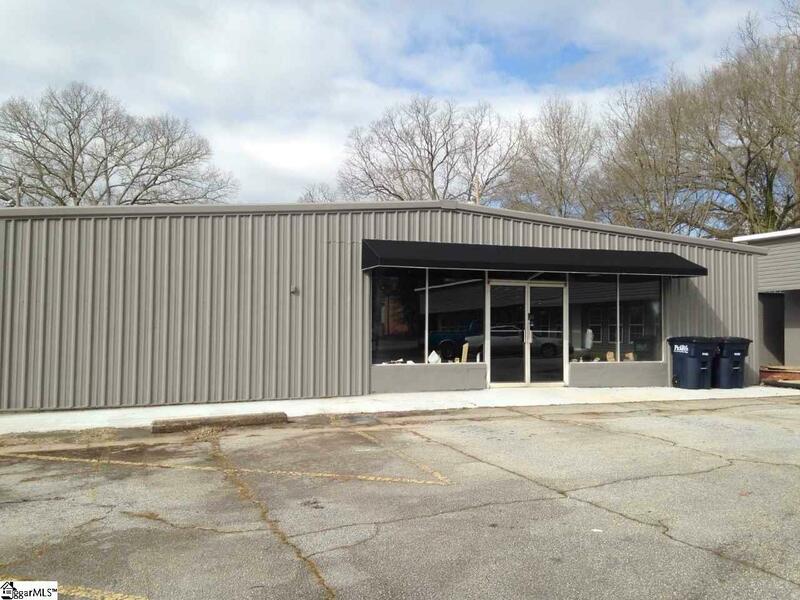 Wonderful Opportunity to open a business in a high traffic area with plenty of parking and room for expansion. This space could be the perfect fit for a start up brewery, a restaurant, a retail boutique. The space is being finished with a rustic chic feel and will be ready for occupancy immediately. Kitchen area and 2 bathrooms. Lease Information Common Area Maint. Listing provided courtesy of Patricia Loftis of Keller Williams Seneca.